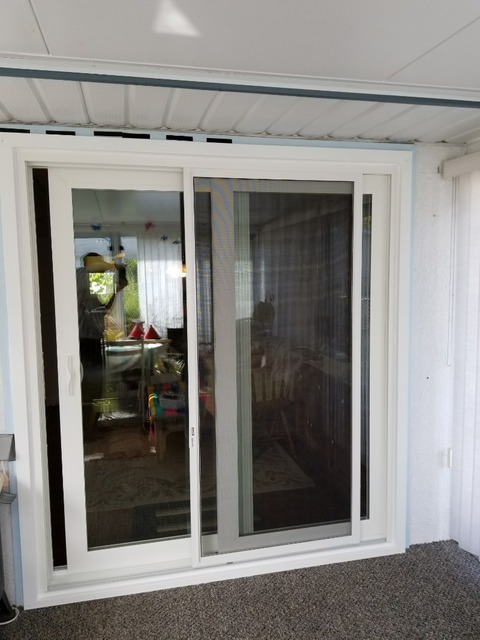 Purchased 1 window and 3 doors. Salesman was friendly and gave written quote. Installers were very professional and careful. Window seems fine. The doors were Cobra Doors 2000 and also have Novatech stickers. They are not suited to the Winnipeg climate and are very poorly constructed. 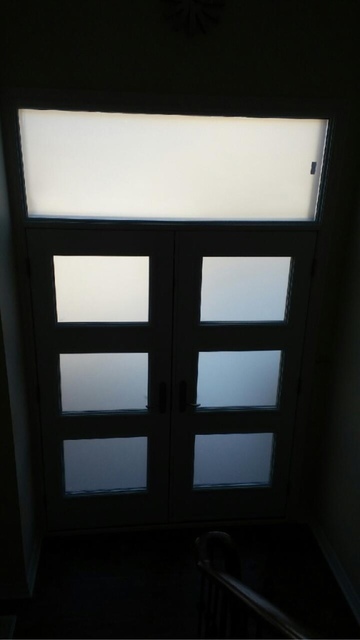 The weather stripping is very poor and these doors are worse than what I replaced. Window on one door leaks causing condensation and moisture on the outside. All weather stripping on all three doors leaks causing ice to form on the perimeter of the doors. Explanation from Northshield was that the humidity in the house is too high. It is between 35 and 40 that is actually on the low side for a healthy environment. Dehumidifiers cannot even be set below 35. Obviously I am very disappointed and frustrated. The doors were a big mistake. Very happy with the entire product quality price and teamwork. They worked with my budget and high quality style. 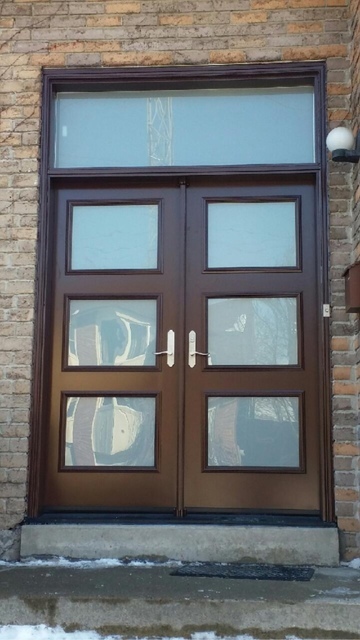 The door is a very good quality including hardware. Definitely a wow factor. It is very quiet also. My experience with Northshield was great from beginning to end. The company was very professional and helpful from the start with their quote and recommendations right to the install. The installation crew was professional and thorough. 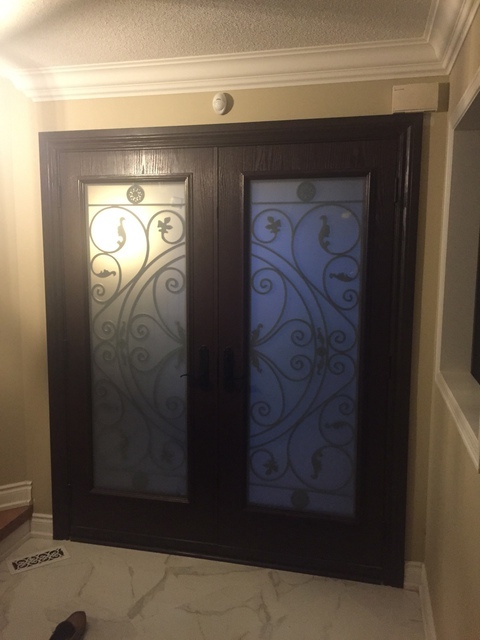 As part of their service, they went over some of the features of the doors. 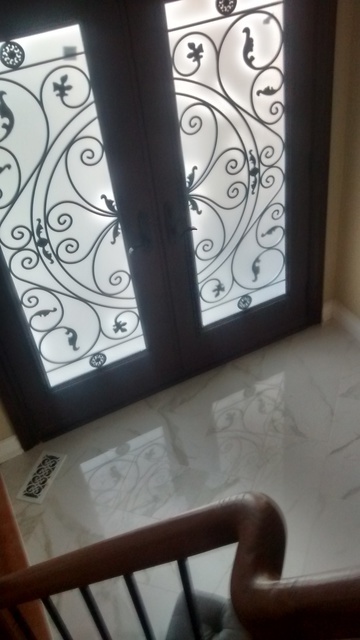 Assuming the doors withstand the harsh weather conditions of Winnipeg, I'm going to assume this was a good buy. Thank you very much for sharing about your experience with our company. We are very glad that you are satisfied with our services. Thank you very much for your review Mila. We are very glad that you like your new door. The crews arrived at the specified time on both days. They were friendly and looked eager to get to work. As I showed the crew chief around the house pointing out which doors and windows were being done, the others started unloading the ladders and the rest of the equipment for the job. They put tarps down everywhere so as not to mess up the hardwood floors. They were extremely efficient and fearless. I have a 3 story hundred year old home and they were replacing windows on the top 2 floors this time around. Even though the house had shifted over the years they made sure everything was level. It was joy and relief to see the skill level of their team as they performed their duties. When they were finished you couldn't tell that they had been there at all except for the beautiful installed windows and doors. The crew chief took me around to show me that everything was clean and in working order when the job was complete. There was no debris anywhere in the yard or the house. The experience we had was truly top notch and we will defiantly be getting them back for round 2 when we blow out the main floor and basement. We will be passing their name out to all of my friends and family without any hesitation at all. Great job. Thank you very much for your review Martin. We are happy to hear that you are happy with the installation and our crew. We do our very best to keep all of our customers satisfied. 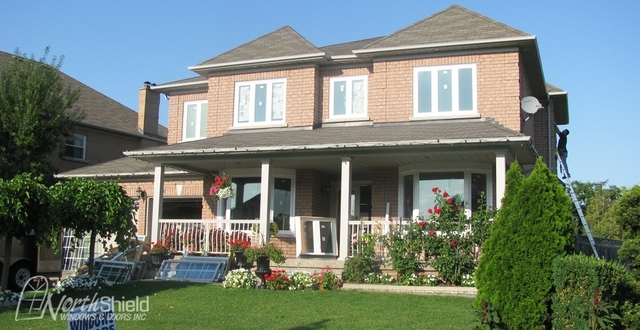 Replacement of a front bow window, front entrance and two sets of sliding patio doors. The entire project was completed in a day and a half. The crews moved in on a Monday morning and removed the old windows and doors and had the replacements installed by the end of the day. The finishing work was completed the next morning. The crew was very efficient and meticulous. We were impressed by their attitude and their attention to detail. We are very pleased with the job NorthShield did. The front entrance is beautiful, the bow window looks great and appears to be much more energy efficient than the old window and the patio doors are definitely more efficient than the old doors and they look very modern. 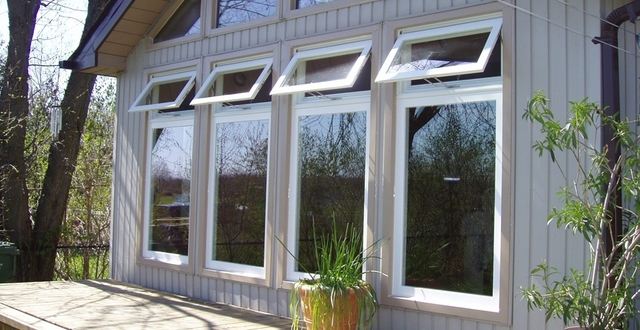 We researched several window and door companies and selected NorthShield based on their knowledge and constructive suggestions. Thank you very much for your review Chris. We do our best to get the job done quickly and to your satisfaction. We hope that you are already enjoying your new windows and doors and please let us know if there is anything else we can help you with. 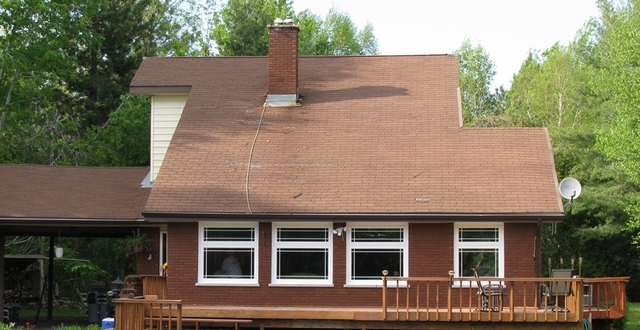 Kitchen and bedroom windows and front door including storm door. The work was done very efficiently. The staff were very friendly and explained me everything how it works. Thank you for your review. 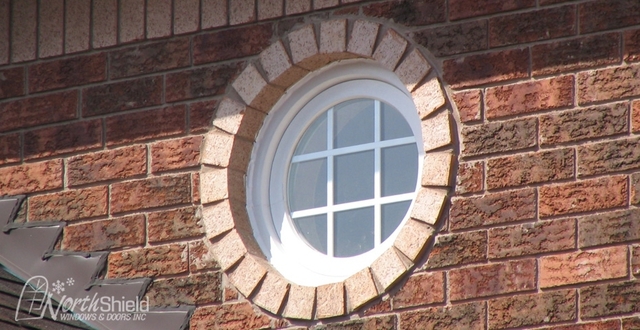 We hope that you are enjoying your new windows and doors. We were very impressed with the efficiency, quality of work done, together with the professionalism of the two NorthShield employees. Russ, as expected explained the "Refer a Friend" Program, the "Lifetime Warranty and response to any issues that present themselves. 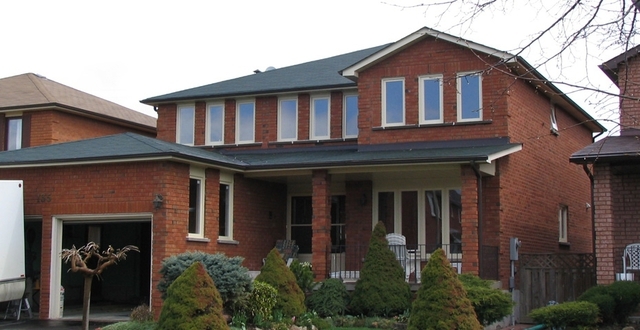 Northshield Windows & Doors is a proudly Canadian company. Our mission is to embody Canadian values in every aspect of our business. 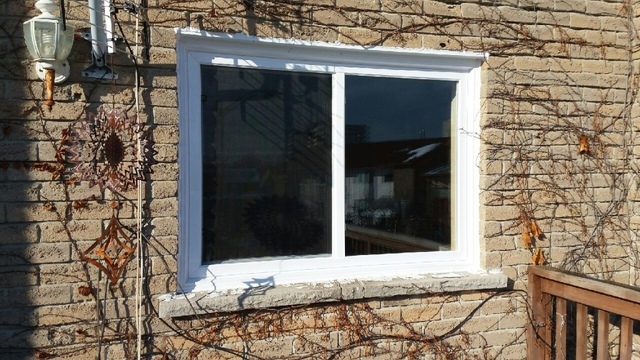 We specialize in manufacturing and installing quality windows and doors products in Winnipeg and Toronto. 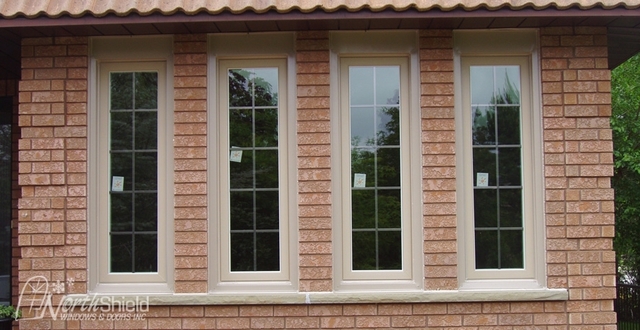 Quality products at quality prices - NorthShield provides the highest quality windows and doors available on the market. Every aspect of the process, from precise measurements to local manufacturing and expert installation, is a step towards ensuring that our customers get the highest quality products at competitive prices. By guaranteeing every aspect from production to installation, we ensure the prices are kept low and we pass these savings on to you. 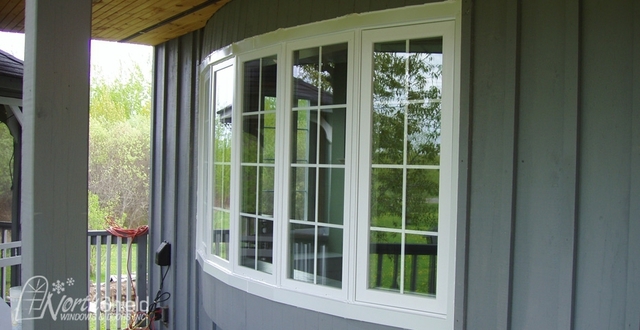 Casement, Fixed Casement, Picture Windows, Single Hung Tilt, Double Slider Tilt, Bow Windows, Double Hung Tilt, Tilt-turn Windows, Bay Windows, Single Slider Tilt, Awning Windows, Custom Shaped Windows, Fibreglass Doors, Steel Doors, Storm Doors, Sliding Patio Doors, French Patio Doors.